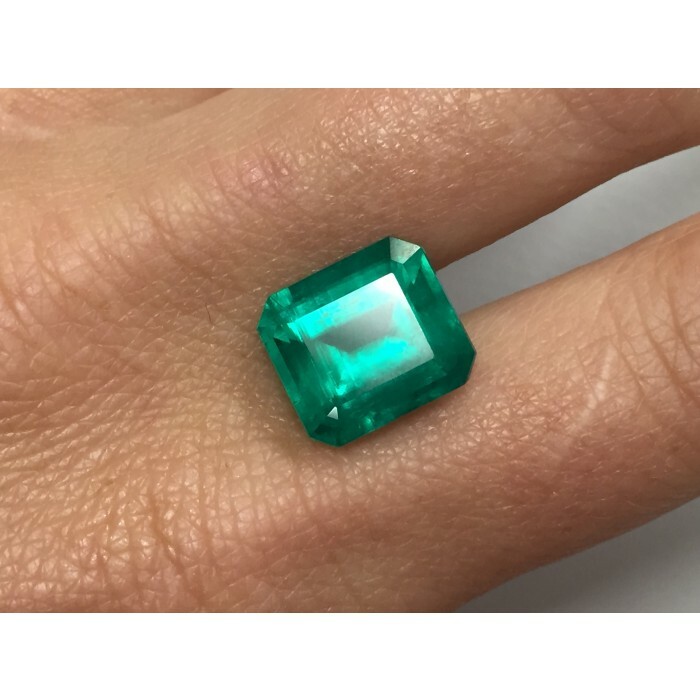 A gem that has a spot at the top, amongst the three most precious gems known to man, is the Emerald and it has been mined since ancient times. Cleopatra the spirited and smart, Queen of Egypt, a member of the Ptolemaic dynasty (69-30 B.C. 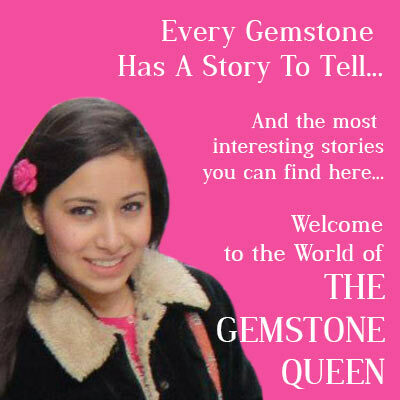 ), was known to have a passion for these lush and magnificent gems. 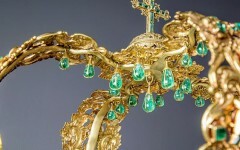 The gemstone for the month of May, Emeralds can be linked to wealth and status dating back to centuries ago. This grassy green gemstone can ignite the feelings of envy with just a single glance. 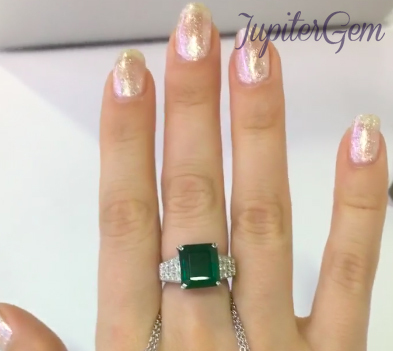 Almost all emeralds undergo treatment and filling fissures with different additives, is a common practice. 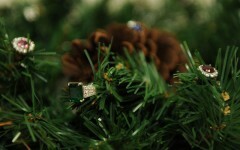 The purpose of such treatment is to improve the emerald’s clarity and reduce the visibility of the fissures. Cedar wood oil is considered to be a traditional additive by most in the market however, over the years this oil can dry up. Common baby oil is often also used to help improve the gems clarity and is accepted by the trade. Predominantly mined in countries like Colombia, Brazil, Zambia, Afghanistan, Pakistan and Russia some of the best gems come from Columbia. Afghan emeralds also have a reputation worldwide for their high quality and color. 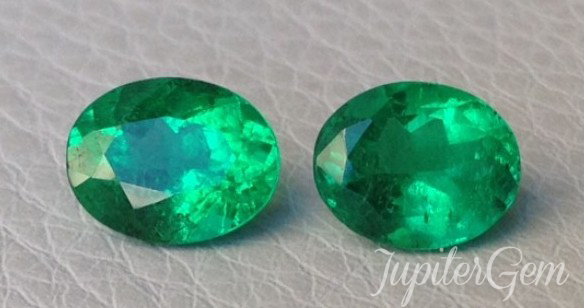 In recent years emeralds have been actively mined in Zambia, and display a lush green with a dash of yellow within the gem.